Just 'cause February is the shortest month doesn't make it any less busy! We've been hard at work bringing the Unreal Engine 4.21 update to Squad, smashing all the bugs, and polishing up some brand new goodies for you. But wait, there's more! Dig into the preview of Alpha 13 for some explosive action! Just in case you missed it, back on February 5th, we had Merlin join us on the r/JoinSquad subreddit to answer, well, anything! You can access the thread directly here, or search for your favorite topics by joining our community Discord server and looking into the #ama-answers channel. With some help from the rest of the team, we covered topics ranging from 2019 plans, granular rearm, right on down to shovel animations. Extracurricular reading? Check! Tracks and Wheels are now fully destroyable in the upcoming alpha version, enabling players to inflict more granular damage to vehicles. For wheels, depending on the vehicle, they can be taken down by small arms fire, while tracks require something with a bigger punch, typically .50 cal or greater. With each wheel that gets destroyed, more friction gets applied, reducing the vehicle’s maximum top speed. The destroyed wheel’s rim still functions but at reduced drive effectiveness. In addition, the vehicle will lean over as the supporting wheel is now gone. With tracks as each gets destroyed the drive input from that track no longer functions. That means that if both tracks get destroyed, the vehicle is completely immobile. Overall the net result is that much more polish on our characters and vehicles. A new role that we’re introducing for Alpha 13 is the Combat Engineer. 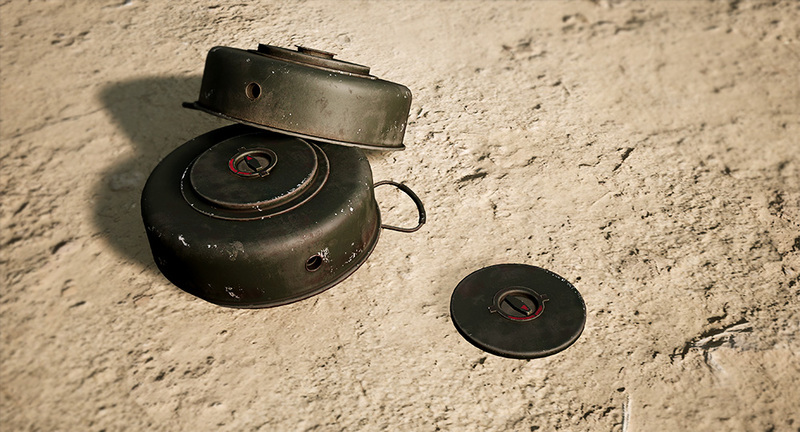 We’re moving the infantry deployables that were associated with some Riflemen roles earlier to this new role, as well as outfitting him with anti-tank mines and small demolition charges. 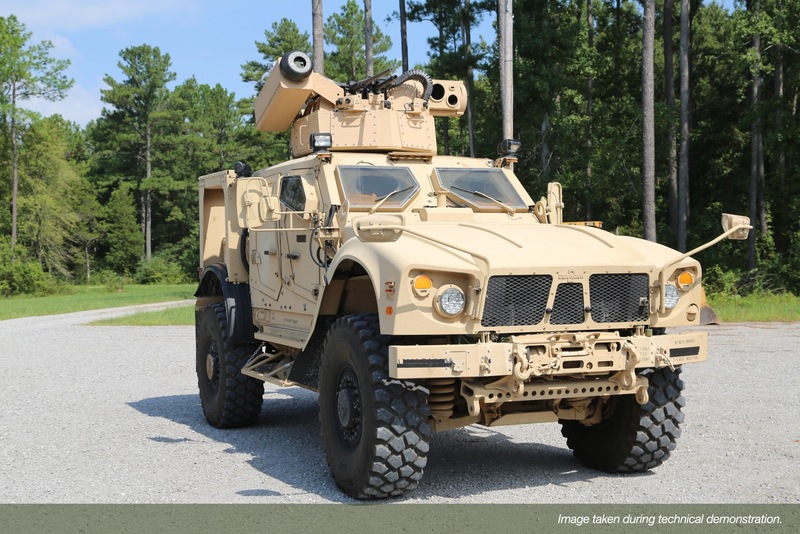 The intent for this role is to perform quick demolitions on deployables and light vehicles, as well as to ambush enemy vehicles and set no-go zones with their anti-tank mines. For the Militia and Insurgents, the role that the Scout previously played will now be given to the "Sapper." So, in addition to the normal Combat Engineer loadout, Sappers will be able to lay IEDs. Destruction is a spin-off from the Insurgency game mode, involving the conventional factions. The attacking side has a certain amount of time and resources to attack two separate weapon cache objectives. As each pair of objectives gets destroyed, a new phase of the operation will begin, spawning two more objectives and additional time and tickets are given. 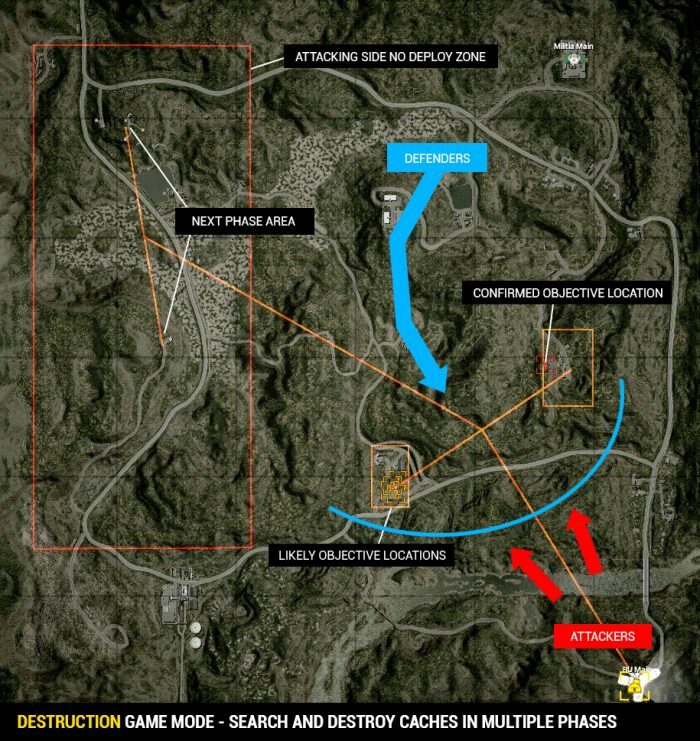 These objective locations are localized to a fixed area, but its precise location is randomized with rough clues given to the attacking side. In order to destroy these objectives, the engineer’s demolition charges are required. With 4.21, a new LOD generation method is available, and we plan to make full use of it for most of our larger, more costly assets. Using this method, texture draw-calls per mesh can be decreased significantly, in some cases reaching a 40:1 ratio between the old mesh and the new proxy LOD mesh. This system has been put into place on Narva as a testbed, so be on the lookout for performance improvements there, and be sure to report any pesky LOD bugs you notice! As described in an earlier recap and coming to Alpha 13, we’re dramatically improving the function of rearming your kit in the field by giving you the ability to pick which item in your inventory you wish to rearm. If your ammunition requirements exceed that of the supply source, you will be unable to rearm, in addition to using ammo points greater than necessary. This should help free up “extra” ammo points for other players when needed. Another quality of life improvement for ground infantry will be the ability for APCs & IFVs to allow all roles to be requested just like FOB Ammo Crates. The ammo contained within the vehicle will be consumed when that new role is requested. For Light Vehicles & Tanks, they will allow crewman roles to be obtained. This will now enable all vehicles to have access to field repairs via the Crewman kit’s repair tools. As previously mentioned in our Monthly Recap for January, the Unreal 4 Engine upgrade has been completed and we’ve been getting used to the development related upgrades it brought to Squad. Having run a number of internal play-tests as well have proved very promising and we’re hoping to see the benefits (and also potential bugs that need to be addressed!) in full come wider scale community playtests as we did back in January. Note that we have not fully taken advantage of the optimization capabilities of this upgrade yet, so please adjust your expectations accordingly. One of the new vehicles that will be appearing on the scene is the T-62 Main Battle Tank, intended for the Militia and Insurgent forces. A Soviet vehicle dating back to the heat of the Cold War, a few surplus models have fallen into unconventional hands and can deal a devastating punch against heavily armored targets. The T62 comes equipped with a turret-stabilized 115mm smoothbore cannon, firing the usual complement of armor penetrating sabot, high explosive anti-tank and fragmentation rounds. While this armament might not perform as well as its more modern counterparts, still do not underestimate its ability to deal death at range. The commander seat has access to a simple cupola mounted periscope with high magnification optics. Another new vehicle variant is the BRDM-2 Spandrel, basically an anti-tank guided missile variant of the BRDM-2 scout car. It comes with five wire-guided ‘Konkurs’ missiles and can fire them in relatively quick succession, dealing a devastating amount of damage against heavy armor at range. Its mobility combined with its anti-tank firepower makes it a potent battlefield tool, though with its light armor it won’t fare well in head-on engagements against enemy tanks. This vehicle will be available to Russian and unconventional factions. One more vehicle that we have coming is the American counterpart to Spandrel in the form of the MATV TOW. Basically a TOW with wheels, it has 5 spare TOW missiles and the same level of mobility and armor of a conventional MATV. Definitely packs a punch, but light on protection. The Vz.61 "Škorpion" is a Czech manufactured .32 ACP machine pistol developed in 1959, produced and exported throughout the 60s and 70s. The Škorpion is a select-fire, straight blowback weapon that operates from a closed bolt for additional accuracy while still maintaining a very high rate of fire. Its extremely compact nature even with the extended wire stock makes this machine pistol a favorite as a personal defense weapon for vehicle crews. This weapon will be issued to Militia and Insurgent crewmen. The M-15 Anti-Tank blast mine is an American design originating in World War 2 and is activated via a mechanical pressure switch. When sufficient downward pressure is applied it will activate the fuze and trigger detonation. Containing about 10.3 kilograms of Composition B explosive, it is capable inflicting mobility kills on heavy armor or dealing critical damage to lighter vehicles. 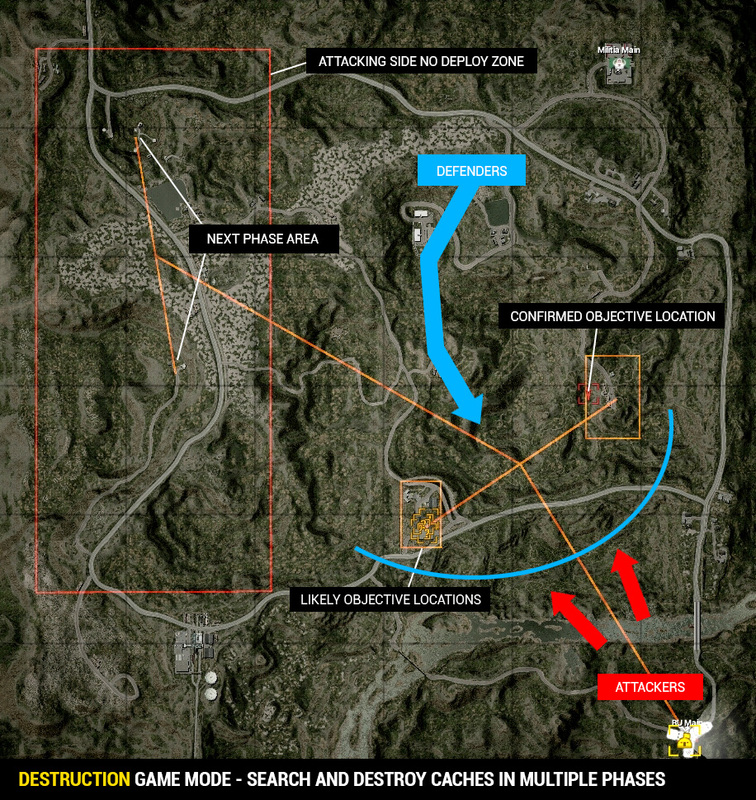 This will be available to the US Army and British combat engineers. An array of different timed explosive charges have been added to the game. These come in various different forms but their explosive yields are the same for gameplay purposes. These charges are used for demolition purposes ranging from destroying wrecks to clearing deployables. While they are on a 30-second timer, they can be defused with your entrenching tool before they explode. 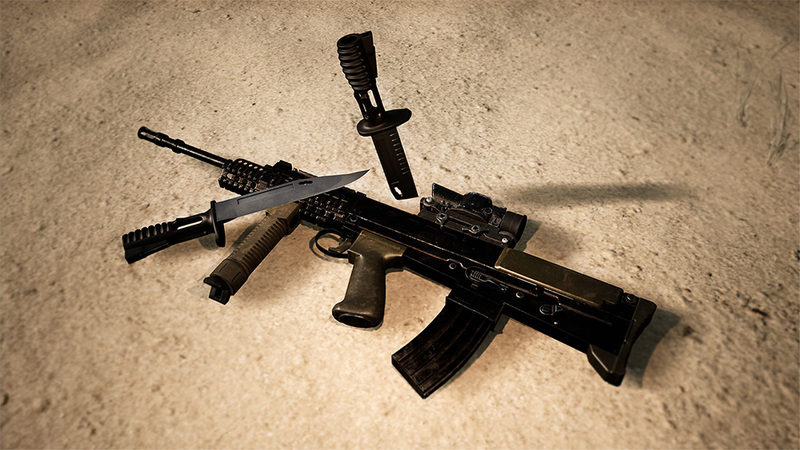 Being introduced to all British Army kits, the standard issue bayonet has been designed for use with the L85A2 family of rifles. Its special mounting system over the barrel means the blade is offset from the center of the handle, making it an effective tool favored for deployment. Whether you're more the stabby type or the blasty type, that was definitely some good news! We're hard at work getting Alpha 13 ready for public testing, so keep your eyes peeled for updates and testing opportunities -- gotta smash all those engine update bugs. Thank you for being part of the Squad community! Good stuff keep it up! Any info about Fallujah or about the release date of v13? Holy those demolition charges, hopefully that means shotguns soon along with the breacher class? As always, a great recap! Spandrel? I can faint now! And the Demolition Charges triggers me the most...maybe it will be the only tools to remove HABs and Radios, instead of the standard shovel?! Hoping so <3! Good stuff. A leeeeetl disappointed with no map news but otherwise looking nice! Looking forward to have A13 out soon! Hopefully it brings some performance fixes with the new Engine update! Hopefully we get a progress update on #Fallujah ! Any news on being able to fire your guns from like the back of a truck? In that test it was possible, tho afaik it didn't have animations yet. Has it been scrapped? Or is it just not going to be in A13? Or will it but you haven't shown it yet? This is awesome, can't wait to get my hands on this and I've waited ages for requesting kits from vehicles like back in PR. Looking forward to the performance improvements! 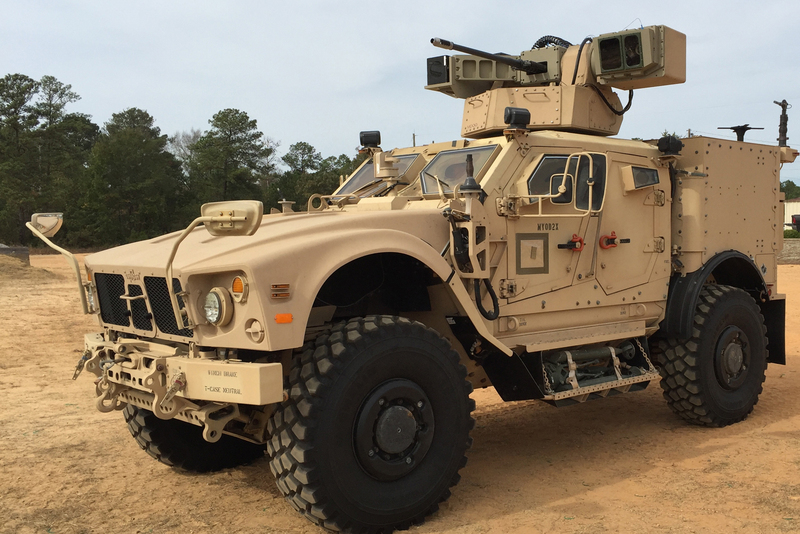 Also, anyone know if that tow mrap exists in real life? I wonder why they made it instead if just giving the Stryker a tow. or even a javelin missle. I would like to be ask when the Dev will be fix the shooting over above walls, blockage or will make those situations live like. At the moment is not real if we squatted down in front of walls so close and our scope over on the wall we can not shoot over above. scope:guns barrel distance only 10-12 cm 4-5 inches. I happy see the improvement of the game, but first the free shooting will be primary in the shooter game. I know that is not a big and spectacular improve but it would be more and more important then new vehicles. Out of all that I got most excited about the thought of seeing whippy aerials. I know, I am weird.....or just easily pleased. The improved vehicle destruction is a big plus. But none of these are what’s in the recap. closest to the picture in recap i could find was a Humvee with a crew operated TOW. Don't think they actually still do this for MATV's it seems, always a sort of CROWS system. I guess a "CROWS" tow system would've been a bit OP for the USA side. I know the BRDM-2 Spandrel has the operator completely covered, but that's more balanced i think since the US completely destroys Russia vehicle-wise very often. I think it's a decent balance to give the USA a less efficient glass cannon. I wonder if the BPM's are added and the damage models are fixed, that the balance isn't gone completely topple over the RU. 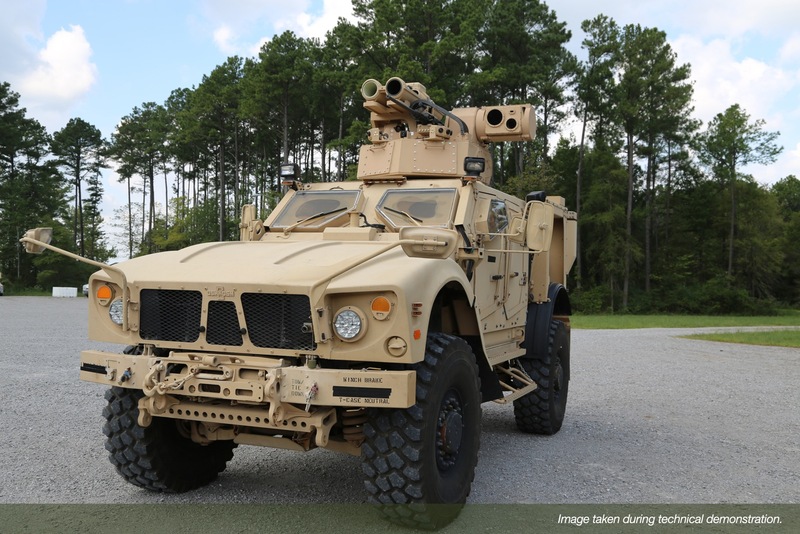 If you fire a TOW in the mrap and take a couple of .50 rounds wich kill the open top operator, you're screwed. But this won't happen in the scout car. And if they fix the lacklusterness of the 30mm, strykers will loose more often than not to a BTR82-A. A stryker is only rated at 14.5mm from front and 7.62 for the rest. BTR chassis is even worse at 12.7mm front and 7.62 rest but a .50 has a slower firerate and unrealistic overheating ingame. Well i'm sure they'll find stuff for it to balance it all out. In the end they keep adding new stuff every update, so the balance is probably going to shift a few times untill they stop updating the game. Shouldn't be too much of an issue. BMP:s are still weaker than the Bradley and if the 30mm unbalance things too much you can always replace them with the 14.5mm versions. I think the reason for the few TOW equipped MATV:s is that they are not expected to meet any armored vehicles. In a full scale conflict it would be a different matter and there would probably be open top MATV:s with TOW:s to increase the anti armor capabilities.